The Biggest Flavor of 2018 Will Be… Fig? Just over a week into December, plenty of predictions for 2018 have already rolled in, and – no offense to the fruit best known for its association with the Newton – figs have been nowhere to be found. Neither Whole Foods nor Waitrose name-dropped the fig. Christina Tosi did not suggest that figs will be found in every dessert next year. Heck, the National Restaurant Association didn’t even ask chefs about figs for its hot menu trends report. But maybe Firmenich knows something they don’t – because the self-described “world’s largest privately-owned company in the fragrance and flavor business” has named fig as its 2018 “Flavor of the Year”… and the company actually lays out a pretty convincing argument in favor of this underappreciated fruit. As far as the fruit’s health benefits, Firmenich specifically cites the fig’s high fiber content and essential minerals which included magnesium, manganese, calcium and potassium. Plus, the company says the naturally sweet fruit makes for a great sugar substitute. However, when it comes to that all-important taste, figs are touted for their inherent “contradictions.” “It is naturally sweet, yet extremely complex,” Firmenich writes. “It is meaty and gritty, but can also melt in your mouth.” For these reasons, figs can be versatile and inspire creative uses. “From a flavor point of view it can be translated into fruity, jammy, floral, green, leafy, coumarinic, woody, winey, and sulfury dimensions,” elaborated Firmenich Flavorist Anne-Claire Robineau. 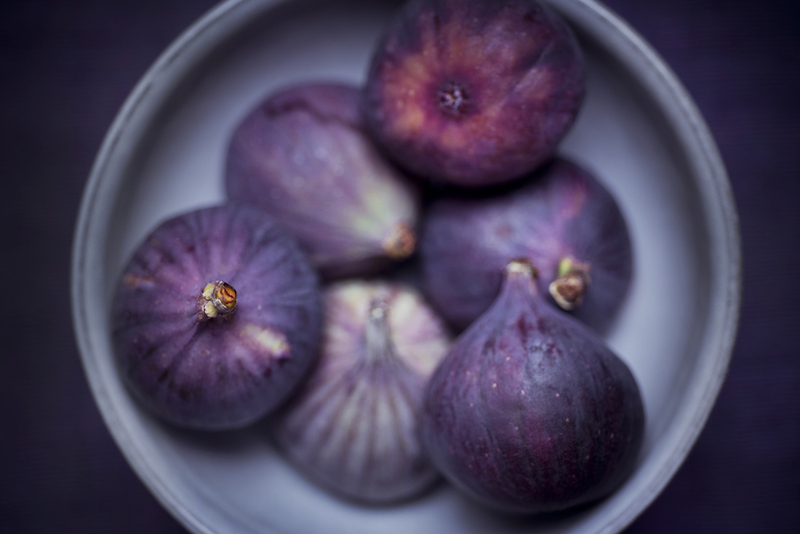 Meanwhile, the company suggests that figs are seen as both “authentic” and “artisanal” with a “timeless” connection to the past – all of which make the fig very on trend. “Pomegranate, olive, dates, and fig were all on the rise and have continued to gain traction in recent years, but there is something about fig that we feel is special to this moment in time,” Mikel Cirkus, Director of Strategic Foresight at Firmenich, explained. Alright, sure, send over a bucket of figs: It’s not like we don’t have the recipes!